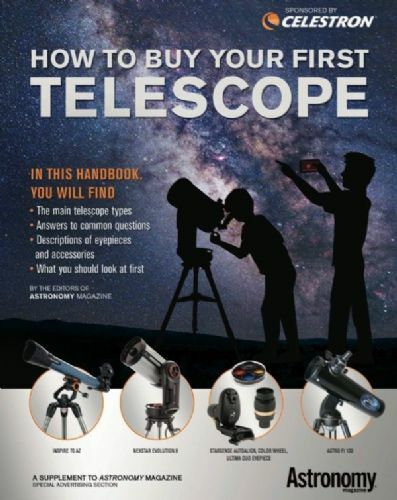 We know how confusing buying your first telescope can be so in this section you will find a dozen of our most popular choices for beginners. 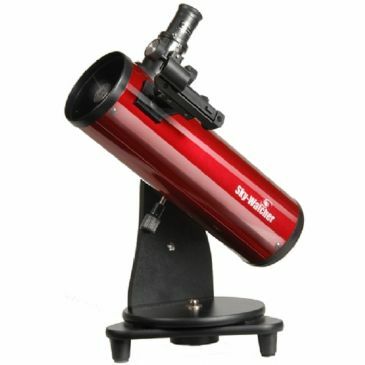 To start with we have focussed mainly on the simplest to use types of mount - Alt AZ or dobsonian. 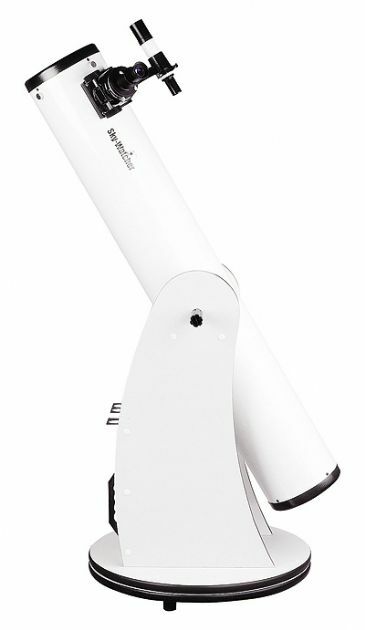 This means the telescope moves up and down and left to right making it intuitive to use, and there is no complicated polar alignment to worry about either. An Equatorial mount is needed for long exposure Deep Sky Photograph but adds some extra complexibility for some beginners. 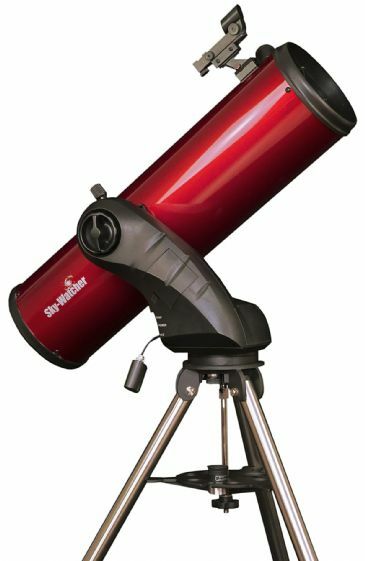 You can still have alot of fun taking shots of the moon or webcam imaging planets with all the Alt-AZ computerised scopes listed here. 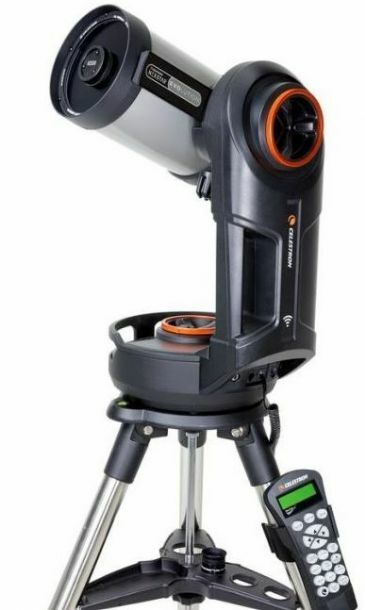 That said we have included some basic beginner scopes with an EQ mount in this section because they offer good value for money, and the traditional tripod is useful if you don't have a flat surface to use a dobsonian on. 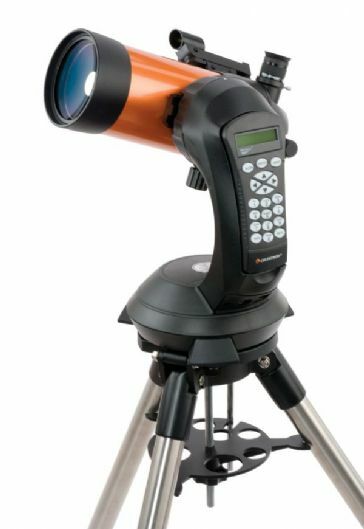 When thinking about these scopes you need to consider the following. 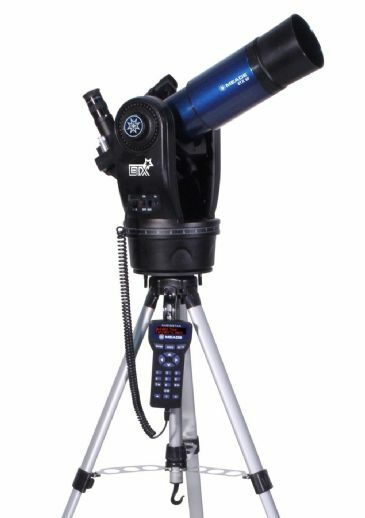 The advantage of the equatorial mount is that if you align the RA axis with the centre of the earths rotation you can track objects as they move more easily by only having to move one control to do so. The disadvantage is that if you dont align it, you still have to use both controls! and secondly, because each axis is on an angle it will take a little while to get used to how the telescope moves. In the right conditions these telescopes will be able to see objects such as the Moon, Planets, The Orion Nebula and The Andromeda Galaxy. The larger the aperture the more you will see, but you have to find your own balance based on your budget, acceptable weight and storage space. 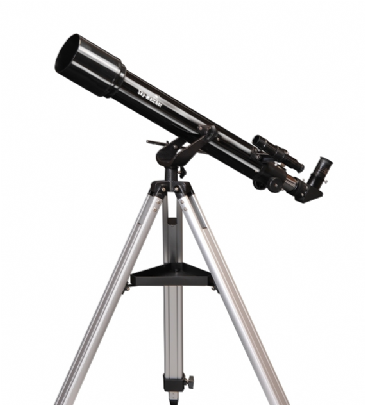 A smaller scope that is used often is much better than a large heavy one that gathers dust! 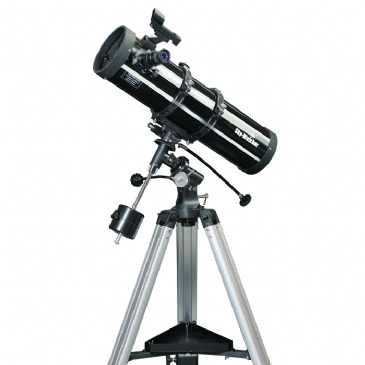 and if you suffer with alot of light pollution then sometimes a smaller scope is best. 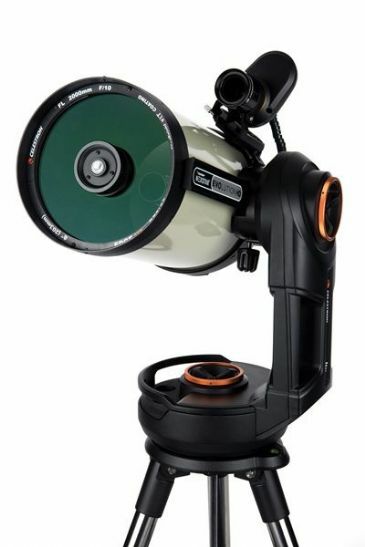 Computerise GO-TO or Manual Mount? 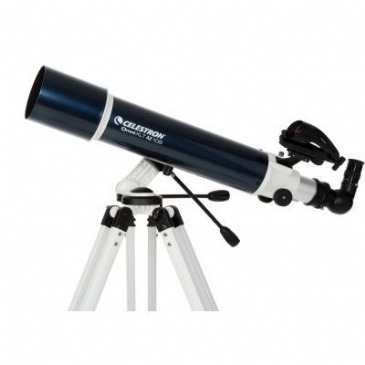 A Manual Dobsonian Telescope will give you the best optical performance per £ spent. Its simple design means most of your budget is spent on the optics, and its easy and intuative to use. 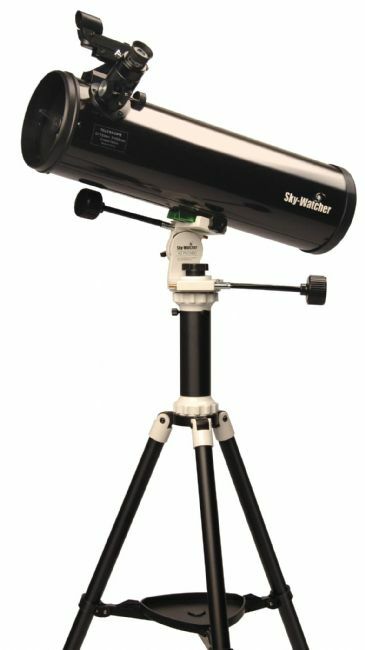 The drawback is that you will have to find sky objects yourselves, and when you do find them you will need to constantly nudge your scope to keep them in the field of view. On the positive side you will need to find sky objects yourselves and when you do find them you will need to constantly nudge your scope to keep them in the field of view!! This process really does help you learn the night sky and how things move and you won't need power either, so no batteries of power packs are needed. On the other hand Computerised or so called Go-To mounts are what Sat-Navs are to Maps. They can be a huge benefit to beginners helping them quickly find objects that they would not otherwise see. They also track objects adding the possibilty of some basic Astro-Photography. If your viewing time is limited then these can be a great time saver. All Go-To mounts do need an element of setting up. Typically they require you to input Time, Date and Location as well as pointing it at two or three Alignment Stars. 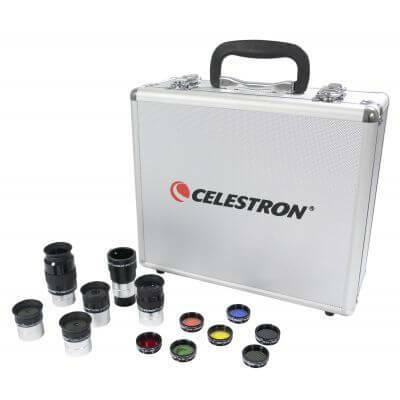 The Sky-Watcher System requires you to know the names of the 'Alignment Stars' used during the set up, Celestrons Sky-Align system allows you to use any bright objects withiout having to know any names, and for ultimate ease of setup Celestron's Starsense technology included on the SkyProdigy Series aligns itself using its onboard camera! All these telescopes have everything you need (except batteries for the powered models) to be up and running out of the box. That said, there are a few accessories that can enhance your viewing experience and make life a little easier for you. 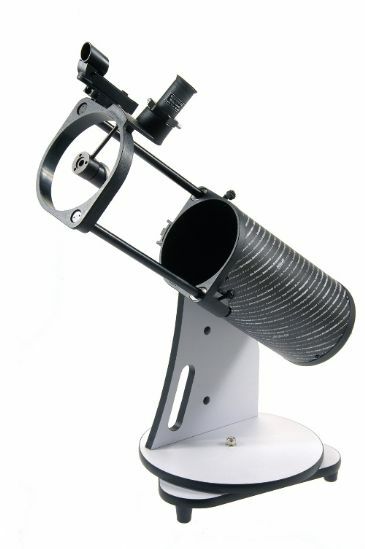 Eyepieces - You telescope will include one or two eyepieces (depending on model) that will enable you to use your telescope straight away. 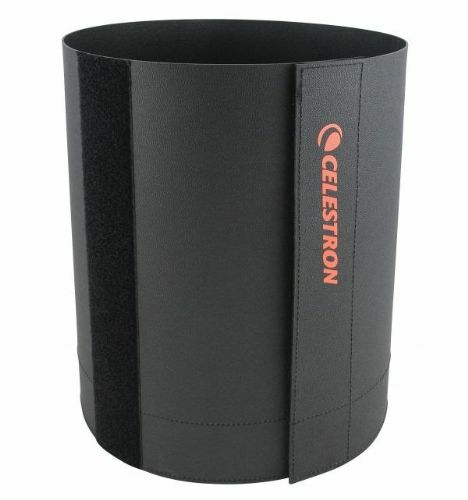 These are perfectly fit for purpose, but just like you can extend a DSLR Camera's flexibility by adding different 'length' lenses like telephotos or wide angle the same is true for your telescope. Adding some different focal length eyepieces will give you a wider choice of magnifications to work with, and investing in higher quality eyepieces can improve you viewing experience. If your going to buy a computerised mount then you are going to need batteries, and lots of them! 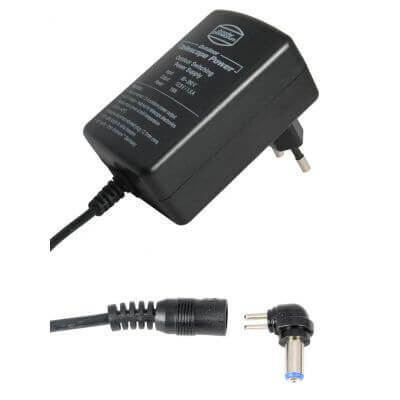 so an alternative supply like a PowerTank or 240V to 12V Power Adapter should be high on your list. 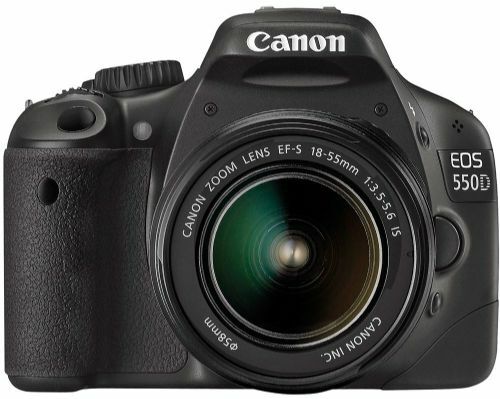 To attach a DSLR you will need a T-Ring and in some cases also a T-Adapter, or for planetary imaging a Webcam that you can slot into the eyepiece holder is a great option. 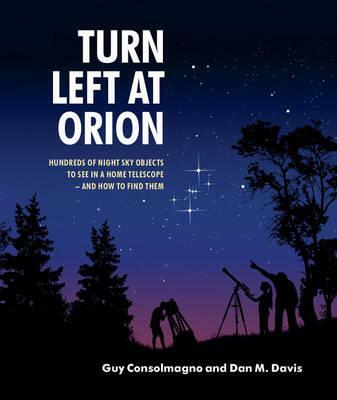 To find your way around the Night Sky a Planisphere or a good book like 'Turn Left at Orion' is a great option and a Red Light Torch will help you read them in the dark without destroying your night vision. 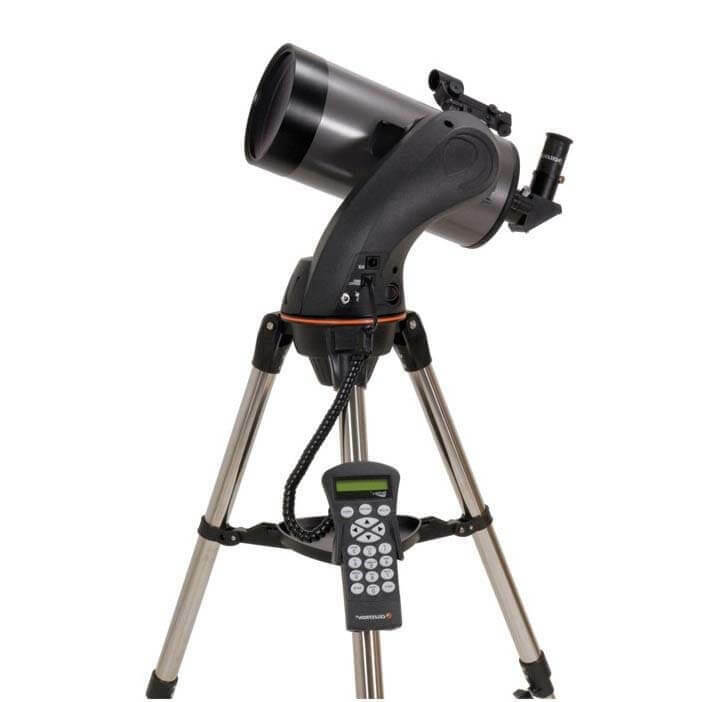 We are always very happy to listen to you and help you find the right telescope, so please do not hesitate to contact us if you have any questions. You can contact us via email or chat online, by telephone or by visiting our showroom where you can see and try a range of products. In the meantime you may also find this video from our friends at the Sky at Night Magazine quite useful. It contains some good explanation and tips. 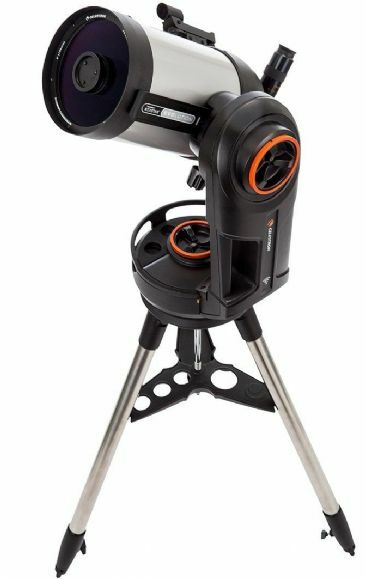 Top Buy - A little Gem in Celestron's Nexstar SE range - features a built in wedge for Photography, and is portable and easy to use. Lightweight, portable and easy to use!